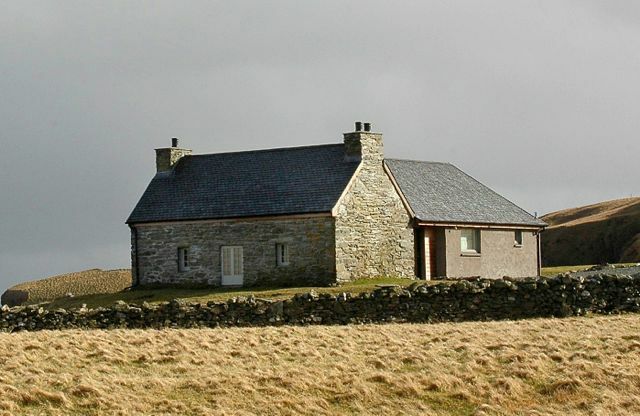 Fetlar has an eclectic mix of housing, ranging from large lairds houses to small two-room crofters cottages. Recently, property in Fetlar has attracted a lot of interest from potential buyers. Most recent market activity has been for smaller two or three bedroom properties, although a few larger properties do sometimes become available. 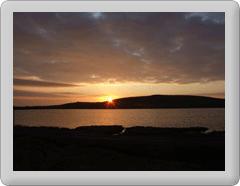 Access a wide variety of resources from the Shetland Islands Council Housing Options Guide Contents page. Any properties currently for sale on the island are listed on this page, for you convenience, with links to agents and vendors. Please do check back regularly as some houses have only been listed for a few days before being sold ! 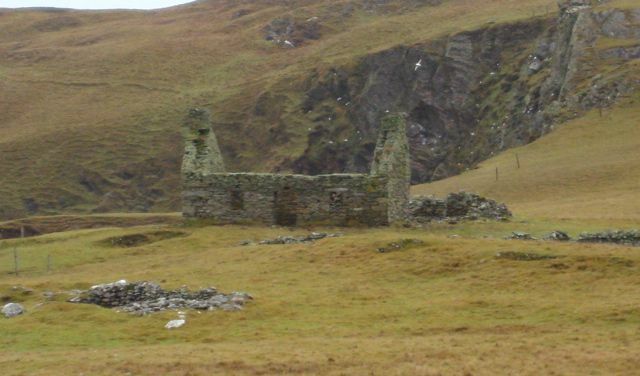 The only social housing - and virtually the only rented property on the island - is owned by the council which has a small estate dating from the mid 1970's. It consists of seven three-bedroom houses, some of which are now privately owned. There are also two, two bedroom and six one-bedroom properties, originally let as sheltered accomodation, but now also available to general needs. For anyone envisaging a new-build, plots are available on the island, some of which already have outline planning permission. Please contact the Development Worker for further information. One newbuild has recently been completed(September 2012) and 2 more are currently awaiting builders to start.